It is so important that you properly preserve your rights to spousal support and equitable distribution (specifically dividing up retirement accounts) BEFORE you finalize your divorce in North Carolina. That’s because in our state, the courts don’t look to see whether you have divided up your property or made arrangements for alimony before the divorce goes final. And after the divorce goes final, if the claims are not properly preserved, the court loses jurisdiction to divide up property or order alimony payments. That means that you could lose out on these claims after you finalize your divorce. This is especially troubling for people who require a special court order to divide up retirement assets. This week I received a call from someone who had made a huge mistake by not calling a lawyer before finalizing their divorce. Many people think they can save money by handling their case on their own. But if you don’t know what you are doing, and don’t properly preserve your rights, you could cost yourself tens of thousands of dollars, or even more. Here’s a video I did to discuss this topic. Why it is so important to talk to a Divorce Lawyer BEFORE you finalize your Divorce in North Carolina. Hey there, Jim Hart here from the Hart Law Firm. I am a divorce and family law attorney here in Cary, North Carolina, and today I want to talk to you about how to file for divorce. In North Carolina, the process of filing for divorce is actually fairly simple and straightforward. Basically, all you need to do is you need to be separated for a year, and then you file for divorce. And that’s pretty much it. It usually takes between two to three months to finish the process, and after that, you’re free to be single and live your life on your own at the point. 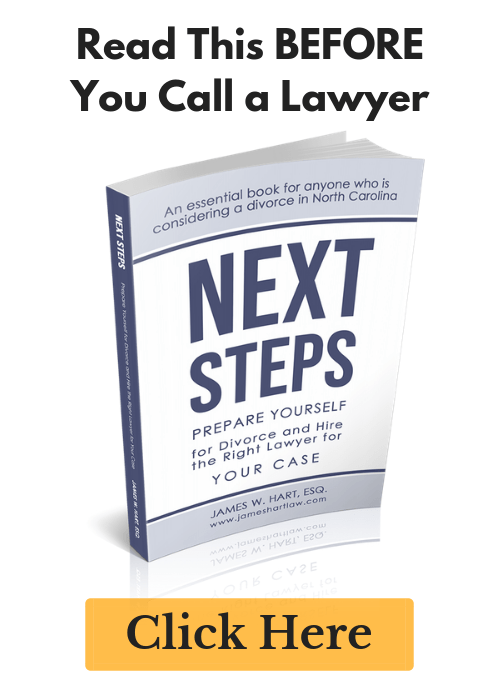 But, and this is what many people forget, is that even though the process of filing for divorce in North Carolina, and here it’s called an absolute divorce, is a fairly simple process, that doesn’t mean there isn’t a whole lot of stuff that needs to get done between when you separate and 12 months later when you’re ready to file for divorce. There’s actually quite a bit that needs to get done. So, depending on your situation, you need to make sure you get a custody agreement in place if you have kids. You need to make sure you’ve divided up all your property and assets. That could be retirement accounts, that could be investment accounts, that could be checking and savings accounts. That could be businesses. That could be your house. All that stuff needs to be divided up. If you have debt that needs to be considered, that also needs to be taken care of before you file for divorce. If you need spousal support, or if you’re going to be paying spousal support, that’s something you want to get resolved before you file for divorce in North Carolina. And the reason why all these things need to be done before you file for divorce 12 months after you’ve separated, is because if maybe your spouse has all the property in their name, and you need to get part of that property, if you don’t properly preserve that claim, if you don’t file for that and make sure that there is a claim pending for equal distribution – or if you need to get some sort of spousal support from your spouse, and they haven’t been paying you for that whole 12 months, and you haven’t preserved that claim, when that divorce goes final, when you have that piece of paper in hand that says you’re divorced, and that gets clocked in by the clerk, if you don’t have those claims pending at that time, you waive them forever. So, there’s no going back. I have people all the time that call me two or three months after the divorce went final and say, “Hey, I’m still trying to figure out alimony with my spouse. What do I do about that?” Well, at that point, you’re SOL, there’s nothing you can do about that. You’ve waived those rights. And so that’s one of the really important reasons why people need what’s called a separation agreement. A separation agreement, also called a separation agreement and property settlement, is a document that we draft for clients all the time, and it helps them to basically clarify how all these things are going to shake out in their divorce. 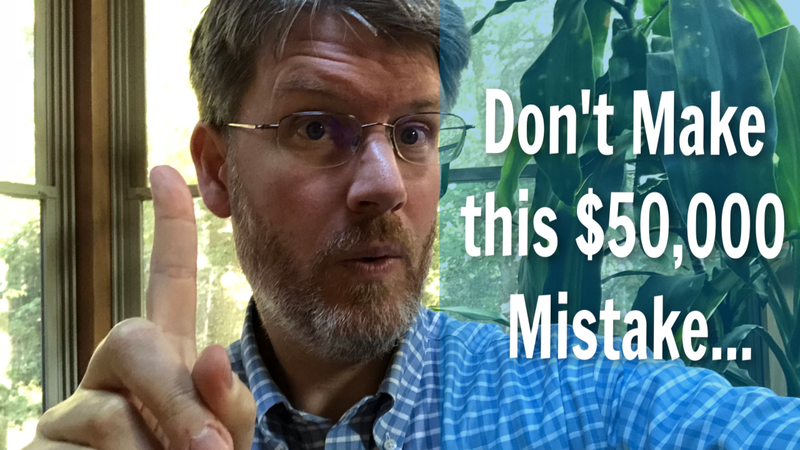 Because it sounds simple, I can be on this five-minute video here and explain it to you, and it sounds really simple, but these things take time to get through. We have to dig into the financials, we’ve got to figure out what’s going on and what needs to be divided. And this stuff takes time, and you’ve got to figure it out. Now, if you’re in a really contentious relationship where you have a spouse that’s not willing to work with you, or doesn’t want to engage in the process of trying to get all this stuff negotiated, then you may need a lawyer to help you go through that. And we’re very meticulous about what we do. I pride myself in working with clients to help them negotiate the best possible outcome for themselves. I try to push my clients to try to negotiate, or mediate the case before we go to court, and before things start to get out of hand. And so those are all great reasons to use a divorce attorney to help you with your case, especially if you’re in North Carolina. Now, other people, they may know exactly how they want to divide all their stuff. They may know exactly how they want to handle the custody aspects, they know what’s going to happen with spousal support, or alimony. And for those people, it’s just a matter of drafting up a separation agreement that’s going to make sure all those things happen the way they want them to happen. And I highly recommend you use an attorney to do that as well. But that’s basically it, that’s how you file for divorce in North Carolina. You go down to the courthouse, and you basically draft up … you have a complaint for absolute divorce drafted, and you file it. But the biggest thing you need to understand is even though you file for divorce and it still takes a couple of months after that, there’s a process, there are steps you need to go through. But even though you file for divorce, you need to make sure that you’ve resolved all that other stuff. And again, we’re talking about property distribution. We’re talking about spousal support. We’re talking about alimony. Potentially if you need some help paying for attorney’s fees, that’s going to come into play. You need to have those things resolved before your divorce goes final, otherwise you lose them forever. So, that’s it for today. Hopefully this is a video that’s helpful to you. 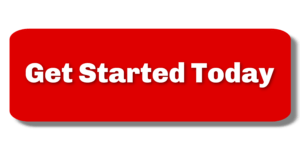 If you have questions, feel free to contact my office at jameshartlaw.com/contact. I’ll leave a link down in the notes below. Have a great weekend folks, and we’ll see you next time.